Round Bars are available in various shapes and sizes and are widely used in several industries and sectors for diverse applications. The offered range are highly resistant to corrosion and highly acclaimed by the customers. Our products are extensively used in construction industry as well as other commercial applications. Before the final dispatch. 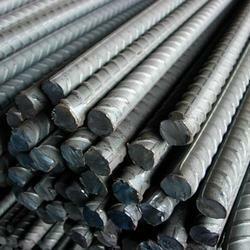 Our organization has gained rich expertise in supplying and exporting a vast array of Bright Steel Bars. 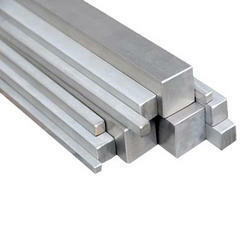 We are engaged in manufacturing, trading and supplying superior-quality Stainless Steel 416 Round Bar. Offered round bar is manufactured by our skilled workforce utilizing well-tested steel and contemporary techniques. The entire range of round bar is available in various specifications to choose from. Along with that, we deliver this round bar from our end after testing upon numerous parameters of quality. Salem Steels holds expertise in offering a vast range of SS 409 Round Bar in different sizes and thickness to suit the requirements of clients. This SS 409 Round Bar is widely used in sugar mills & distilleries, cement and construction industries. SS 409 Round Bar that we manufacture and supply are applicable for flow transfer of steam, gas and oil processing. These are widely demanded in petrochemical and chemical plants where high temperature and pressure processing is done. We export this SS 409 Round Bar in various parts of the world at competitive prices. 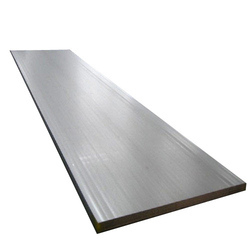 Hardened Steel Flat offered can be made available by us in different finish configurations and can be provided in thickness options of 20mm to 450mm and length options of up to 5800mm. We are the leading and prominent Manufacturer and Supplier of L Angle. 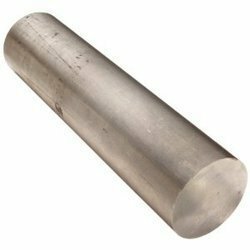 We Supply Stainless Steel Bars which are widely used in various industrial applications with usage of best quality material that are procured form the certified dealers in the market. 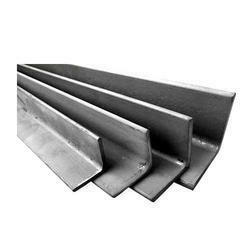 We supplying a vast range of SS 310 Round Bar. It is available in various sizes, shapes, dimensions and finishes. All our items can resist high pressure and temperature applications and require less maintenance. Our entire range is developed exclusively by making use of global class raw material and current technologies. 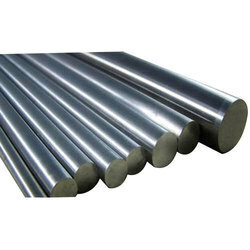 We Supply a wide range 420 SS Round Bars that are widely used in various industries. We obligated to meet the quality standards as per the customer demand. We offer wide range of Round Bar that is constructed using Alloy Steel, Carbon Steel and Stainless Steel material. These are capable of holding pressure and temperature of varied range. We supplying a vast range of SS 303 Round Bar .It is available in various sizes, shapes, dimensions and finishes. All our items can resist high pressure and temperature applications and require less maintenance. Our entire range is developed exclusively by making use of global class raw material and current technologies. 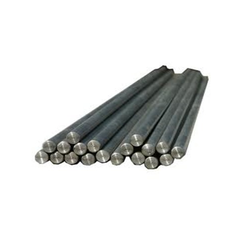 We are the leading and prominent Manufacturer and Supplier of Carbon Steel Round Bars. Salem Steels holds expertise in offering a vast range of SS 430 Round Bar in different sizes and thickness to suit the requirements of clients. This SS 430 Round Bar is widely used in sugar mills & distilleries, cement and construction industries. SS 430 Round Bar that we manufacture and supply are applicable for flow transfer of steam, gas and oil processing. These are widely demanded in petrochemical and chemical plants where high temperature and pressure processing is done. 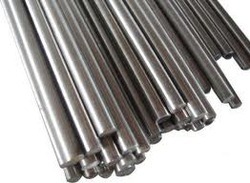 We export this SS 430 Round Bar in various parts of the world at competitive prices. 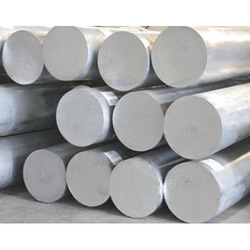 Salem Steels holds expertise in offering a vast range of SS 420 Round Bar in different sizes and thickness to suit the requirements of clients. This SS 420 Round Bar is widely used in sugar mills & distilleries, cement and construction industries. 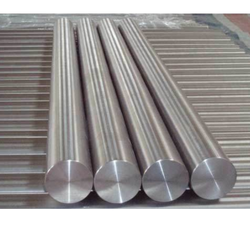 SS 420 Round Bar that we manufacture and supply are applicable for flow transfer of steam, gas and oil processing. These are widely demanded in petrochemical and chemical plants where high temperature and pressure processing is done. 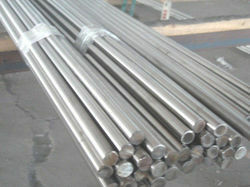 We export this SS 420 Round Bar in various parts of the world at competitive prices. 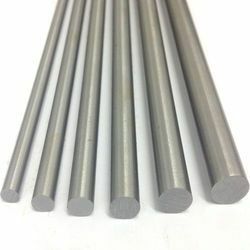 We, Trusted Exporter of Industrial Inconel Round Bar available in a diversity of sizes in Big stock, we deliver Inconel Round Bar with Exceptional sizes & Quality, can supply in small or large quantity. Trusted Exporter of Industrial 15-5Ph Round Bar. 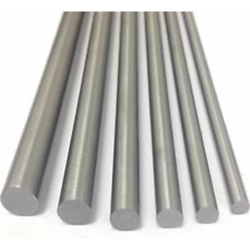 15-5Ph Round Bar available in diversity of sizes in Big stock, we deliver Inconel Round Bar with Exceptional sizes & Quality, can supply in small or large quantity. 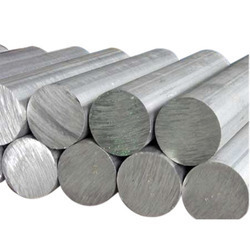 We Salem Steel, Trusted Supplier and Exporter of Industrial 13-8 Monel Round Bar. 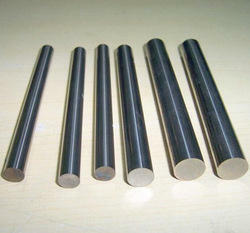 We are Leading Supplier of Steel Round Bar. 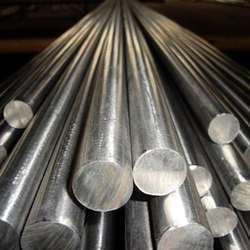 We are one of the leading fabricator and supplier of a comprehensive range of Stainless Steel Round Bar that is catered to numerous application areas in Chemicals, Fats and Fertilizers, Ship Builders, Paper Industry, Sugar Mills and Distilleries, Pumps and Petrochemicals, Cement and Construction Industries and Steel Plants and many more. We supplying a vast range of SS 316 Round Bar. It is available in various sizes, shapes, dimensions and finishes. All our items can resist high pressure and temperature applications and require less maintenance. Our entire range is developed exclusively by making use of global class raw material and current technologies.
. It is available in various sizes, shapes, dimensions and finishes. All our items can resist high pressure and temperature applications and require less maintenance. Our entire range is developed exclusively by making use of global class raw material and current technologies. It is available in various sizes, shapes, dimensions and finishes. All our items can resist high pressure and temperature applications and require less maintenance. Our entire range is developed exclusively by making use of global class raw material and current technologies. 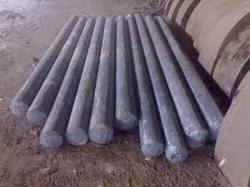 We supplying a vast range of SS 410 Round Bar. Salem Steels holds expertise in offering a vast range of 17-Ph Round Bar in different sizes and thickness to suit the requirements of clients. This 17-Ph Round Bar is widely used in sugar mills & distilleries, cement and construction industries. 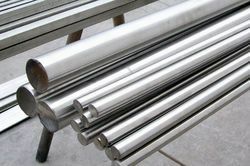 17-Ph Round Bar that we manufacture and supply are applicable for flow transfer of steam, gas and oil processing. These are widely demanded in petrochemical and chemical plants where high temperature and pressure processing is done. 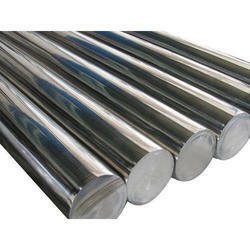 We export this 17-Ph Round Bar in various parts of the world at competitive prices. 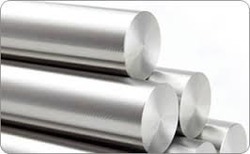 Trusted Exporter of Industrial Duplex 32507 Round Bar Duplex 32507 Round Bar available in diversity of sizes in Big stock, we deliver Inconel Round Bar with Exceptional sizes & Quality, can supply in small or large quantity. 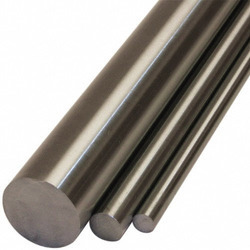 We supply the best quality Stainless steel Round Bar. The SS 304 round bars are made out of scientifically proven method and that is why they can be used across many industries. We bring these SS 304 Round Bar in standardized as well as customized shapes. 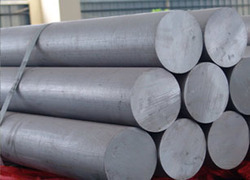 Trusted Exporter of Industrial Inconel 718 Round Bar. 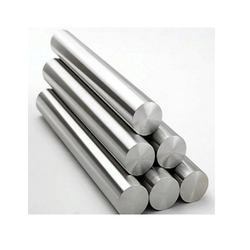 We Supply a wide Range of 303 Stainless Steel Round Bar that are widely used in various industries. We, Salem Steel are recognized as one of the leading traders and suppliers of a broad assortment of Die Steel. Our clients can avail these in various formats such as sheet, wire and rod to meet their requirement. 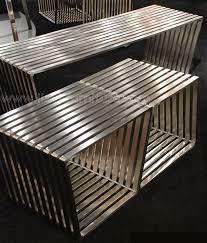 Being one of the prominent organizations, we are involved in offering a wide range of Stainless Steel Metal. This Stainless Steel Metal is one of the most preferred choices in the industry. They are precisely designed and accurate in dimensions. Demand of our products is high in the market because of their nominal prices and superior performance. We are committed for the timely delivery of our assignments at any part of the country. We make stringent efforts to continuously improve and upgrade our capabilities to process our product range. Trusted Exporter of Industrial Nitronic 60 Round Bar. Looking for Metal Round Bar ?